Meet Derek Van De Hey, one of six Wisconsin farmers participating in a unique project to improve water quality. 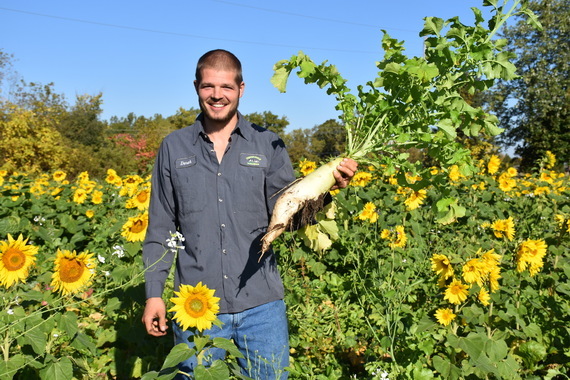 This Friday, meet Derek Van De Hey, one of six northeast Wisconsin farmers participating in a project that’s demonstrating how cutting-edge conservation practices – like no-till and cover crops – are reducing agriculture’s impact on water quality in Lake Michigan. At the same time, these practices are leading to improvements for Van De Hey’s farm operation, too.